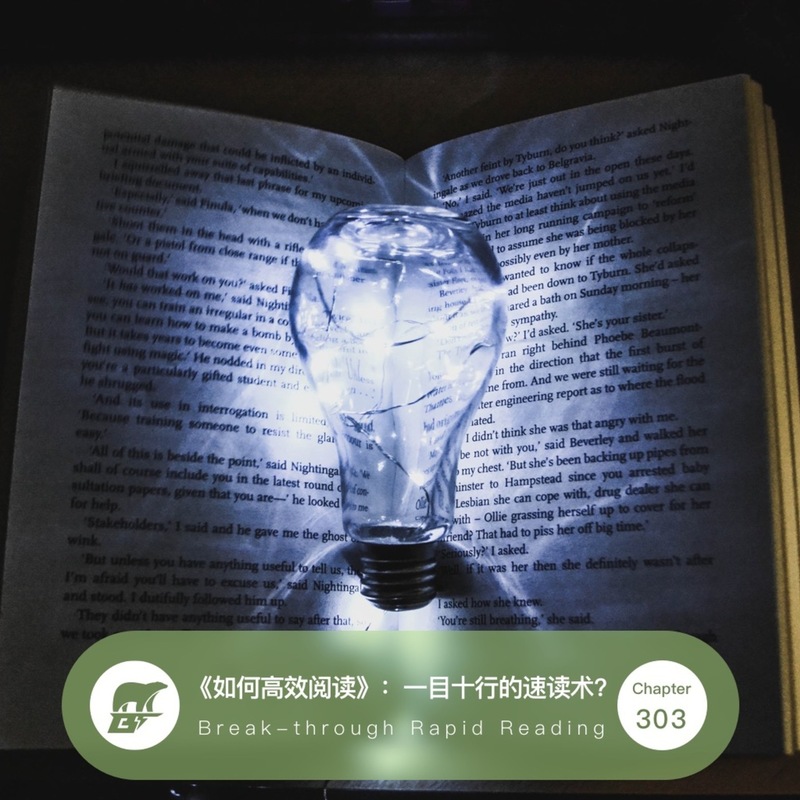 Break-through Rapid Reading introduces a method could help you boost your reading speed from 200 WPM (words per minute) to above 1000 WPM. Sounds great, right? Unlikely.